“Call Simon Peter” Jesus – was He the Son of God? Simon Peter is in the witness box. You will be the jury. I has been suggested that we join in a Family Service at St. James Parish Church in Paulerspury. Weekly morning service at 9:30am – Communion last Sunday of the month. All welcome. ‘URLadies’ Fellowship and Bible study group meets second Tuesday of every month at 8 p.m. (Venue varies) – contact the Church Secretary for more details. Members form the Chapel also help with the Messy Church which is held at the local school once a month. Paulerspury United Reformed Church was built in 1826 and is the sole remaining non-conformist church in the village. There were also two Methodist chapels in Pury End but these closed in 1959 and 1992 and converted for domestic use. The URC church started as an offshoot of Towcester Congregational church (closed as such some years ago, although the building continues to be used as the Towcester Roman Catholic Church). 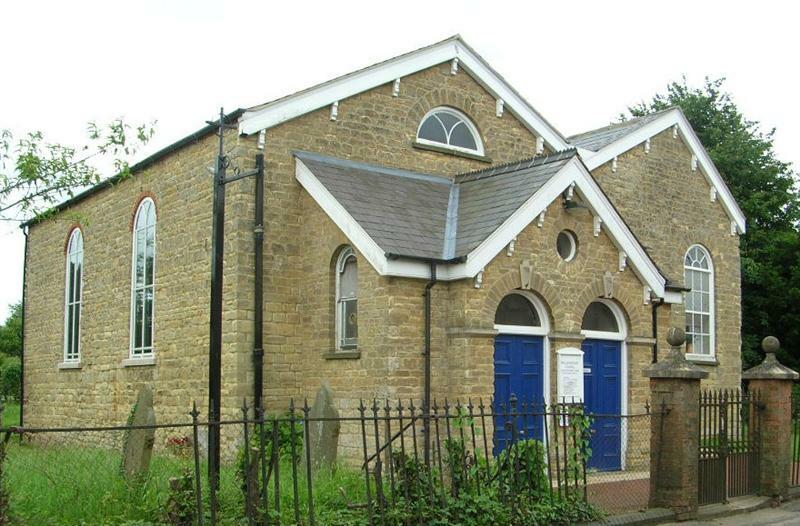 During its early years, ministers were provided by Towcester Congregational Church until the first ordained minister was appointed to Paulerspury in 1847.A schoolroom was added in 1850 to provide for the children who attended Sunday School. In the early days, the three non-conformist churches provided their own school for children unable to attend the village school, which, being provided by the Anglican church, only admitted children who attended St.James Church.Attendance grew and by the turn of the 20th Century there were 72 members, 159 Sunday school children and 40 teachers.The church became a United Reformed Church in 1972 when most of the Congregational Churches in England and Wales and the Presbyterian Churches of England and Wales came together. They were joined in 1981 by the Re-formed Association of Churches of Christ. In January 2015 the Revd. Jane Wade given ministerial oversight for Paulerspury URC.